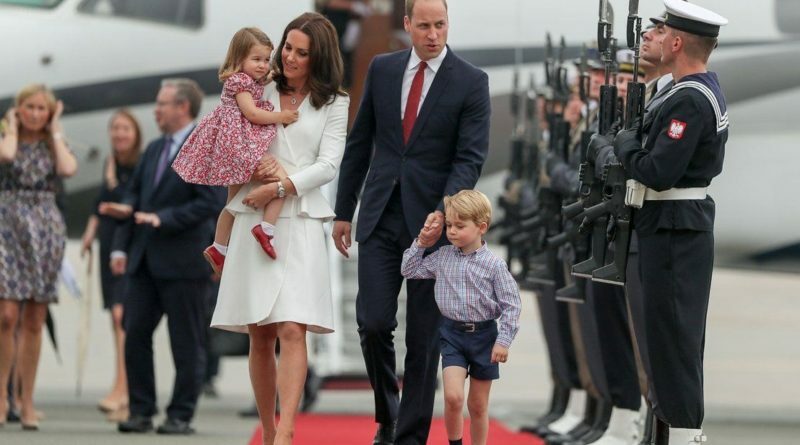 Why The Cambridges Always Wear Color-Coordinated Clothes? On Saturday, the Cambridges (without Louis) attended the wedding of Kate’s close friend, Sophie Carter. George served as a page boy and Charlotte reprised her beloved position as a bridesmaid. 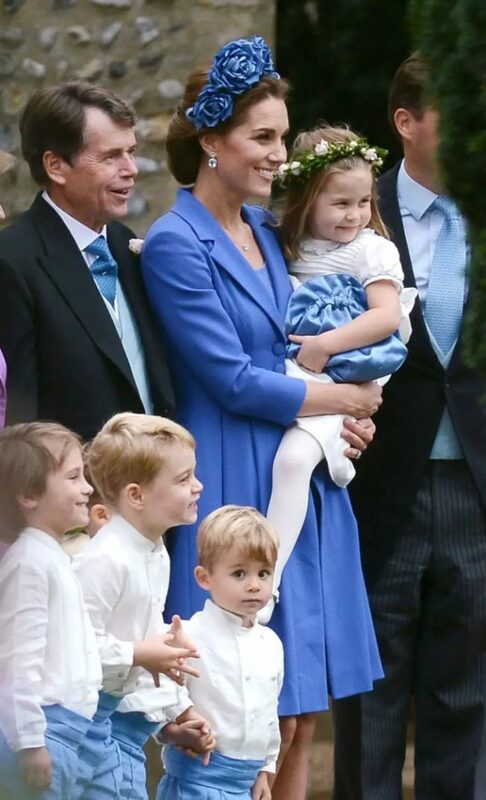 For the occasion, the siblings wore traditional bridal attendant outfits in white and blue. And mom and dad matched them. The Duchess opted for a blue Catherine Walker coat-dress and matching accessories. William was dressed in a traditional tailcoat while Kate wore a striking blue coatdress by Catherine Walker & Co. This is not the first time a family matches their outfits. They have nailed the art of coordinated family dressing. And when William, Kate, George, and Charlotte match, that doesn’t mean they all wear the exact same shade of a color. Instead, they usually coordinate by wearing different shades of the same color. 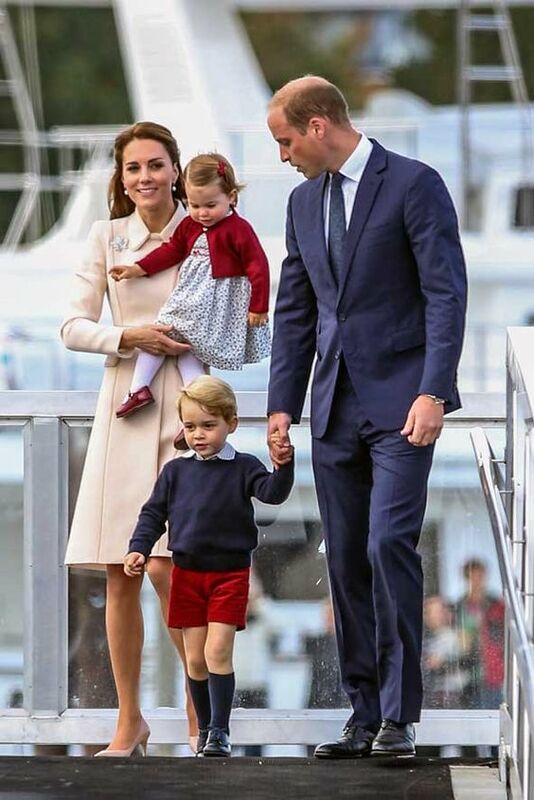 So, the question is: Why the Cambridges always color-coordinate their outfits? Well, there aren’t any strict royal protocols or rules about the colors they should wear. But we’d say it’s all about tradition. 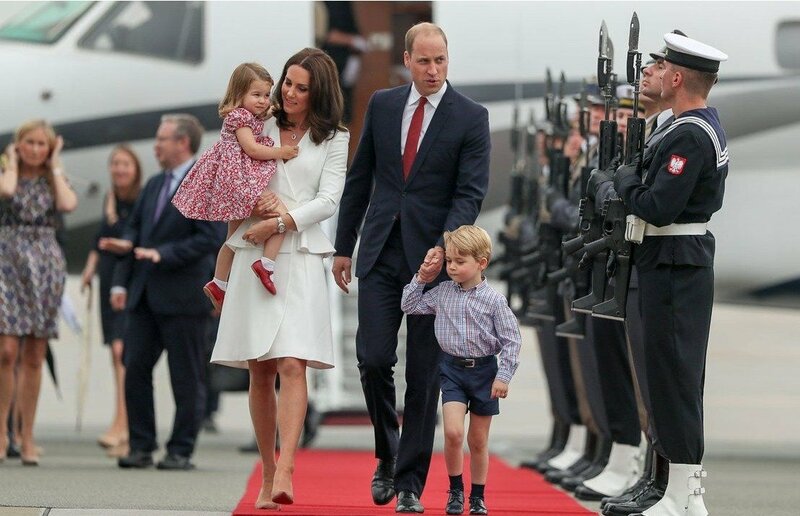 Princess Charlotte always wears dresses and Prince George is always dressed in shorts. Therefore, it makes sense that they would also go for a more traditional feel when it comes to coordinating. 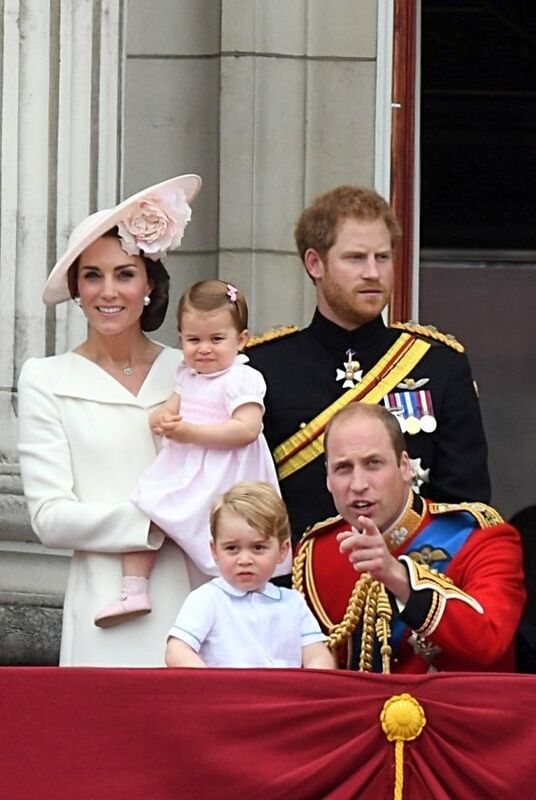 Almost in any royal family photo in history, the members make a point of dressing very similarly. They even war same dress. So maybe, the Cambridges have the same aim. The color-coordinated clothes present a very put-together picture. 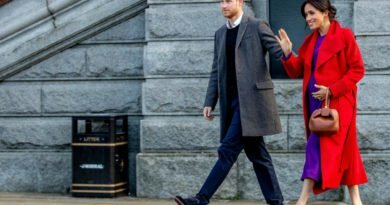 9Style’s editor Damien Woolnough believes it’s also a clever branding exercise for the young royals. 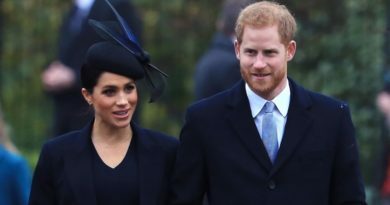 “When you’re the most photographed family on the planet (sorry Beyonce, Jay-Z, and Blue Ivy) coordinating your look is a great way to preserve the Cambridge family’s brand,” he explains. 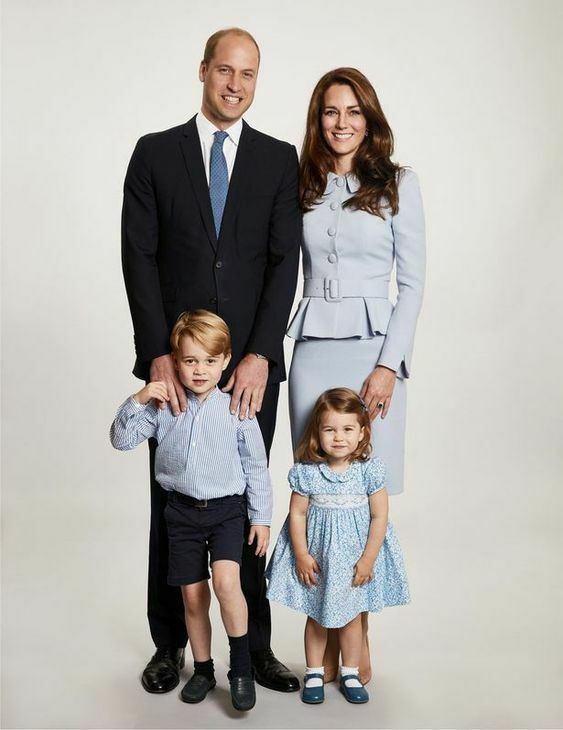 “Just like the Beckhams, Kate and Will demonstrate that the family that dresses together looks great together.